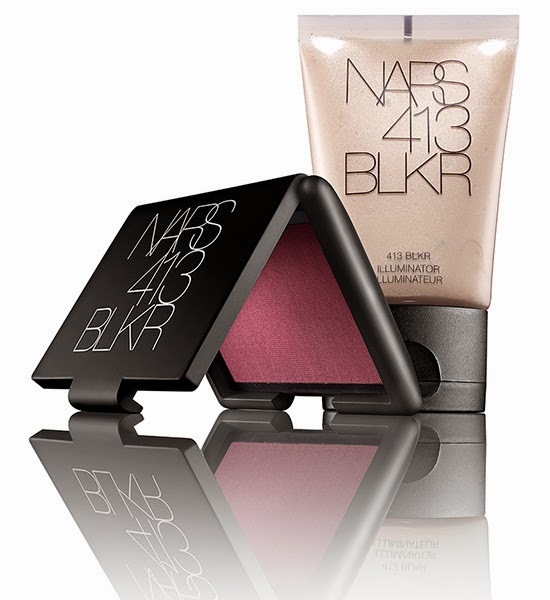 So exlusive to the NARS Boutique, as well as the 413 Bleaker Store is this new illuminator and blush. Seeing as I will be in NYC in........ ten little days (EEK! TEN DAYS TIL IMATS!!) I am really considering going down and picking this up! I remember the last time I was in the store was the day they were having the release party for the book (I think that was two years ago!!) and I was able to pick up the at the time exclusive lipstick as well as another NARS lipstick which has since become my most worn lipstick. I am on my second tube of it! Christina is a shade I would never have even TOUCHED let alone tried if not for a sales associate in the store offering me a glass of champagne and talking me into it. Whoever that sales associate was, I THANK YOU! So what do you guys think? Is it worth the trek over? Or should I try to forget it? !